Chinese New Year or Lunar New Year is only days away. The first day of the Year of the Goat/Ram/Sheep starts on 19 February 2015. 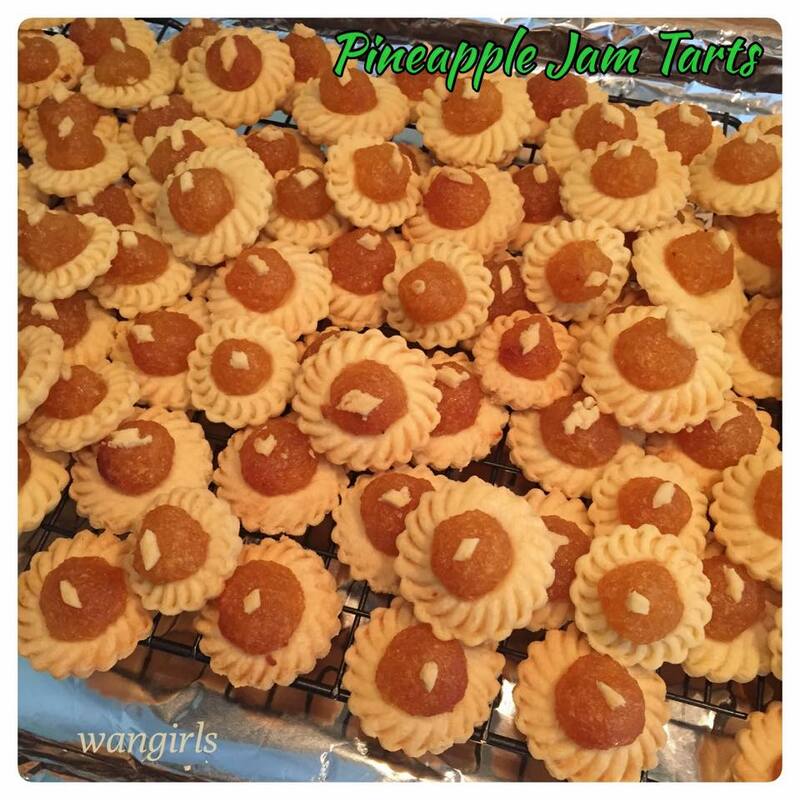 In our family, the celebrations for the new year is not complete without our favourite cookies - Pineapple Jam Tarts. I cooked the pineapple jam a few weeks ago, and kept it the fridge. 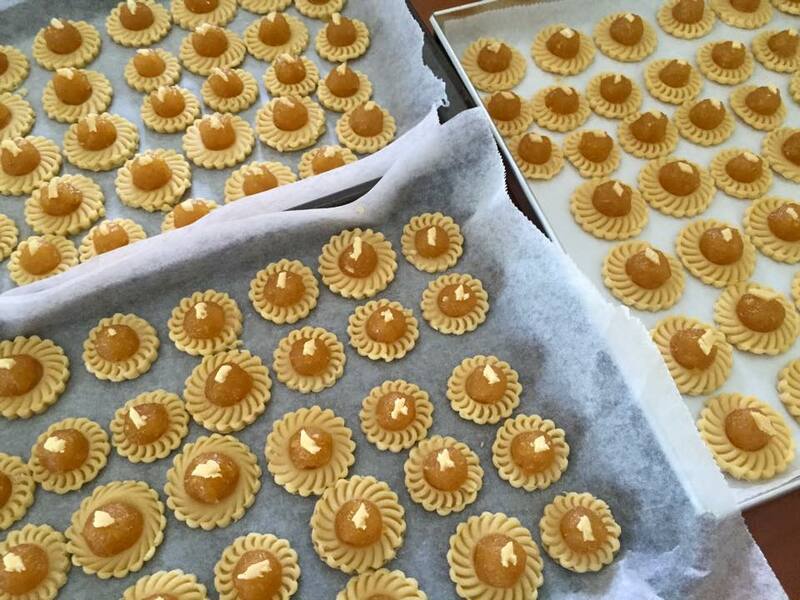 Today, we made the tarts - about 200+. I follow this recipe that has been passed on to me from my Mum. Charmaine! You're quite the domestic goddess eh? The tarts look yummy!